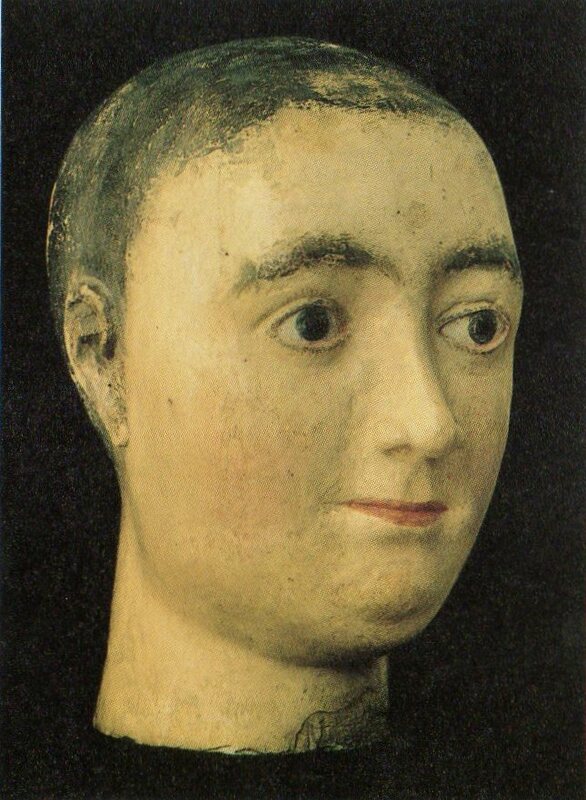 Judith was the daughter of Charles the Bald, King of the Franks. Charles was a grandson of Charlemagne. 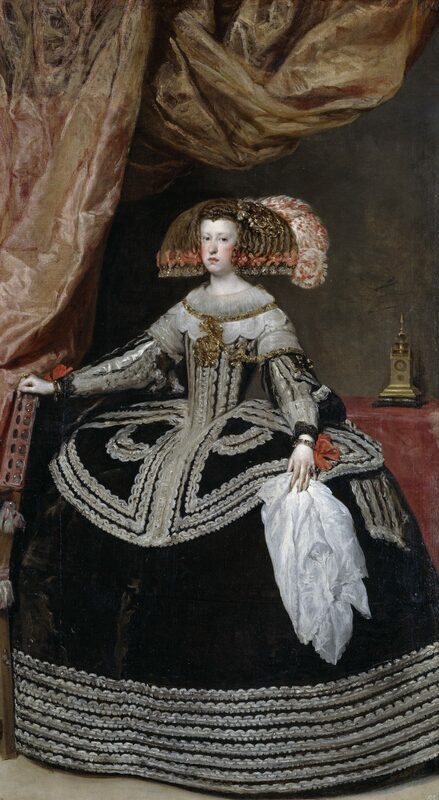 She was twice Queen of Wessex and the first Countess of Flanders. Judith was born around 842. In 856 when she was about 14, her father married her to Æthelwulf, King of Wessex, a man 40 years older than her. The marriage came about when Æthelwulf stopped in France on his return to England from Rome. Both Charles and Æthelwulf were looking for alliances to help against the Viking threat that was attacking both their countries. Charles might have had some misgivings about sending his daughter off because he insisted that she be crowned before she left. It was not the custom in England for the King’s wife to be crowned, but a coronation ceremony was held at the cathedral at Rheims and Judith was consecrated by the Archbishop Hincmar. It would be another 100 years before another English queen was crowned. When Æthelwulf returned home with his bride, he faced a rebellion from his son Æthelbald who was upset to discover he had a new stepmother. To appease him Aethelwulf gave him the eastern part of the Kingdom and kept the western for himself. However, Æthelwulf died in 858 just two years after his marriage to Judith. Judith was soon a widow again as Æthelbald died in 860.This time she sold her lands and returned home. Most likely Charles immediately sent for her before she could cause more disgrace. He sent her to the monastery of Senlis until she could be married “suitably and legally.” It was at this point that Judith took matters into her own hands. At some point, she had met Baldwin of Flanders. We don’t know much about his parentage, but legend has it that he was descended from Lideric, a forester who had received some lands in what is now Flanders from the Merovingian King Dagobert. Baldwin may have travelled to England, or he may have come to Senlis with the express purpose of proposing to her. It seems however that he gained the support of her brother and Judith herself. Dressed as a servant, Judith eloped with Baldwin. They were most likely married at Senlis, and then they headed for Lothar’s kingdom in Lorraine to escape from Judith’s father. 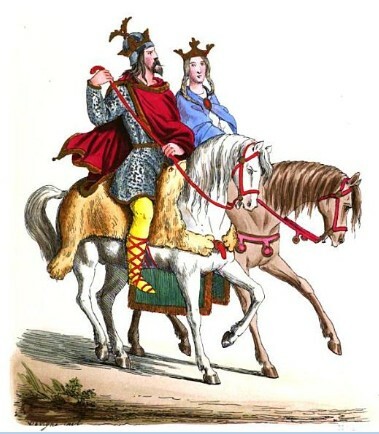 Hincmar of Rheims, writing in the Annals of St. Bertin states that Charles discovered that Judith “had taken off her widowed clothes and gone off with Count Baldwin… and with her brother Louis’ consent.” Charles was furious when he heard and sent letters forbidding the neighbouring nobility from helping them. When he discovered they were already married, he forced the local bishops to excommunicate them. Baldwin was not to be intimidated. He travelled to Rome to meet with the Pope. Luckily Pope Nicholas had already faced down two powerful lords on the question of the legality of marriage. He wrote to Charles supporting the young couple and urging Charles to accept the marriage. He also pointed out that he ran the risk of Baldwin supporting the Viking raiders against him otherwise. Charles eventually agreed to the marriage. Baldwin and Judith were married again officially in Auxerre in 863. Although Charles did not attend, he did send his representatives. He granted Baldwin additional land and the fief of Flanders as the Margrave (later Count) of Flanders. To the best of our knowledge, Judith and Baldwin then lived happily ever after. Baldwin built castles at Gent and Bruges from where he was able to defend themselves against the Vikings. Towns grew up around the castles. They had four sons and a daughter, the second son succeeding as Baldwin II. Baldwin is known to history as Baldwin Iron Arm. He obviously was bold and ambitious, but his marriage to a French princess who was equally enterprising was instrumental in the early development and status of Flanders. Living in Europe as a child I was fascinated by the history around me. Now many years later and retired in Boston, Ma USA , I am once again indulging my love of history and the stories of the people who came before.